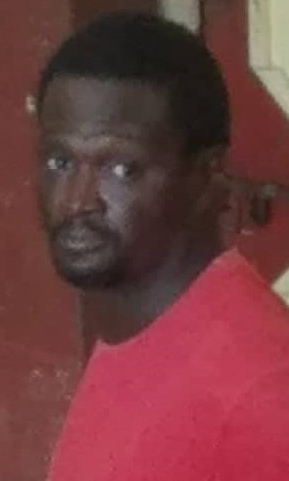 A 39-year-old vendor was yesterday released on $200,000 bail at the Georgetown Magistrates’ Court after he denied that he attempted to murder a bus driver. 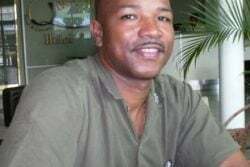 The charge alleged that Robert Henry on December 19th at Brickdam, in the vicinity of Stabroek Market, with intent to commit murder, wounded Lawrence Jack. Henry pleaded not guilty to the charge. Police prosecutor Gordon Mansfield made no objections to bail being granted and said that the victim was discharged from the hospital. According to the facts presented by the prosecutor, on the day in question, the complainant and the accused had an argument about Jack parking his minibus next to Henry’s stand. Henry became annoyed, pulled out a knife and stabbed Jack. 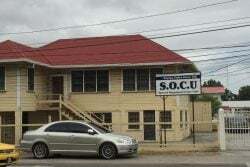 The man sustained a stab wound to his chest. 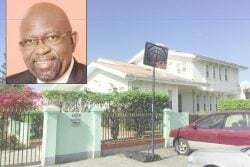 Chief Magistrate Ann McLennan placed the man on $200,000 bail on the condition that he report to the police every Friday until the completion of the trial. The matter was then adjourned to January 2nd 2019.